With this new framework, NHS England aims to build a ‘one-stop-shop’ for STPs and ICS partners to make faster and better decisions to work with ‘pre-approved’ industry suppliers in the acceleration of their digital transformation and Population Health Management (PHM) ambitions. Our application to become part of the HSSF supports our commitment to the delivery of smarter, value-based care and our drive to support the improvement of health and wellbeing of citizens, integrate and enhance the quality of services, and drive financial sustainability. 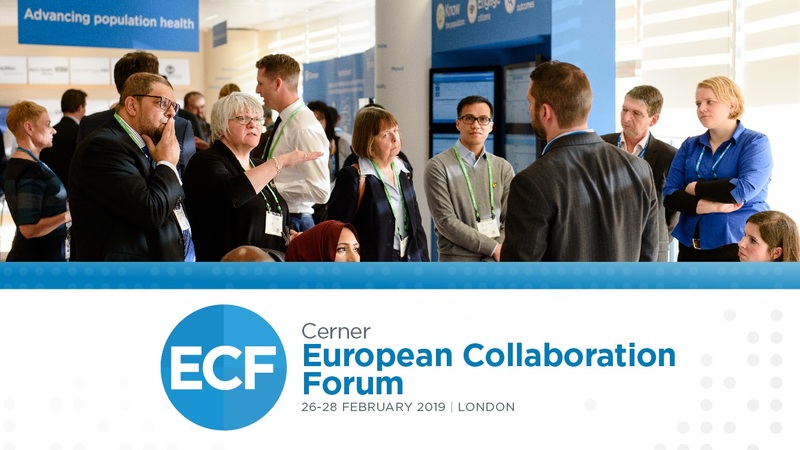 Our place on the framework supports health systems to partner with Cerner to provide: Local Health and Care Record solutions (Lots 2A and 2B), ICT infrastructure (Lot 3), Insight, Informatics, Analytics and Digital tools including risk and impactability modelling (Lots 4 and 5) and Patient Empowerment and Activation (Lot 7). 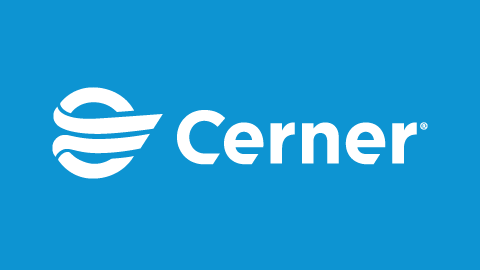 The success of our submission builds on Cerner’s capabilities and extensive experience, underpinned by the results seen from recent projects such as the Healthy Wirral Programme, Lewisham Health and Care Partners (LHCP) and the award of NHS England’s National Performance and Population Health Management Dashboard project. 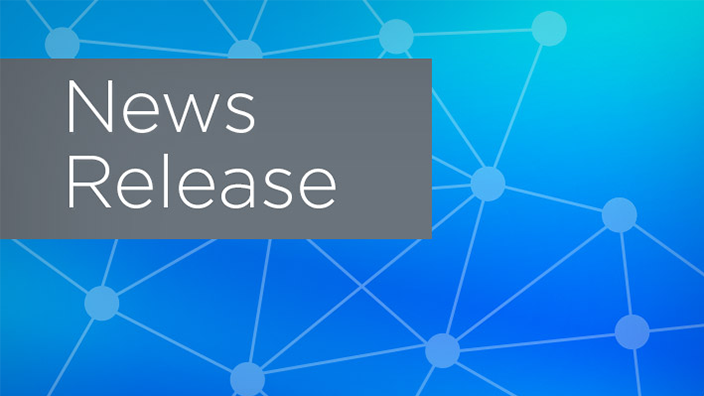 The announcement follows the completion of a robust assessment process carried out by NHS England to ensure all providers included in the framework are able to deliver the capabilities as described in their applications and in compliance with the framework’s terms and conditions. At Cerner, we believe in building positive, long-term partnerships that drive value across the health and care landscape. 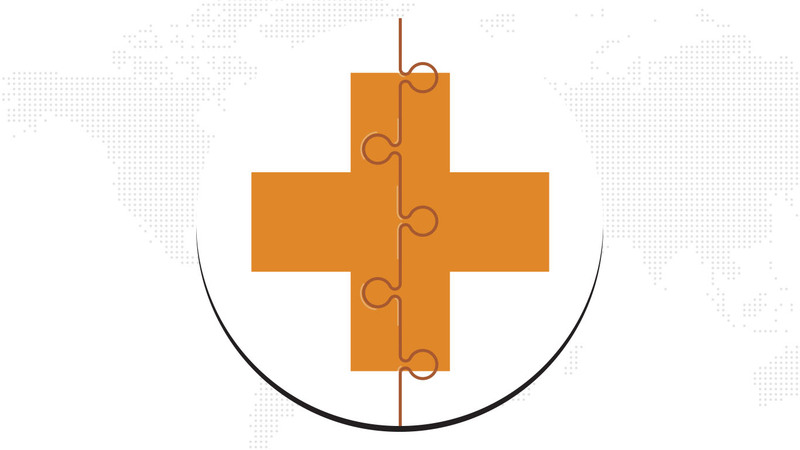 Our intelligent platforms and services connect people, information and care at 27,000+ facilities of all sizes worldwide and help manage the health of 149 million citizens across the globe. In the UK, our powerful, open and interoperable Millennium® Electronic Health Record (EHR) platform is utilised at 22 NHS Trusts, our Health Information Exchange (HIE) is connecting over seven million UK records, while our population health intelligence platform HealtheIntentSM is contracted to help clients proactively manage and improve the health of 9.5 million UK citizens.